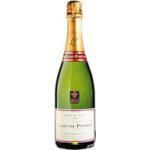 Pinot Meunier is a red variety considered as a cotton mutation of Pinot Noir. 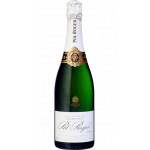 It is considered to be of French origin and is now one of three varieties grown in that country. 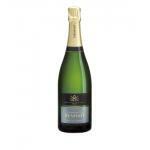 The cluster is small or medium and compact, the grapes are small, spherical blue-black and the flesh is very juicy. 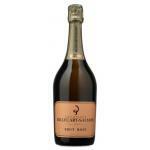 It is used for the production of champagne, along with the red Pinot Noir and the white Chardonnay. 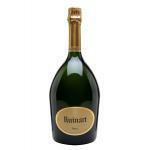 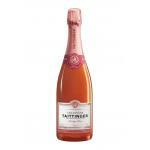 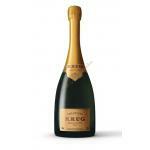 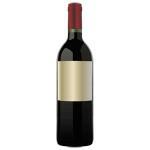 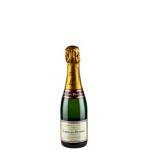 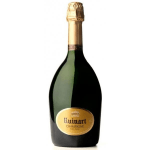 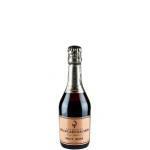 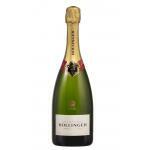 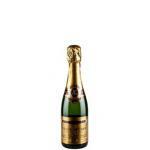 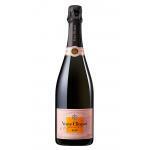 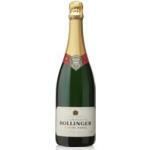 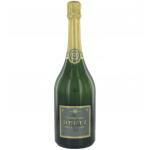 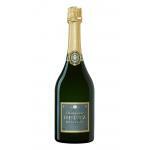 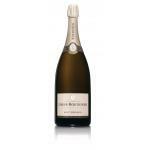 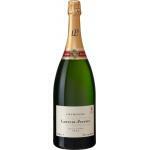 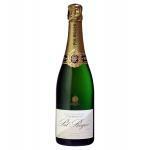 Buy Wines with Pinot Meunier online.